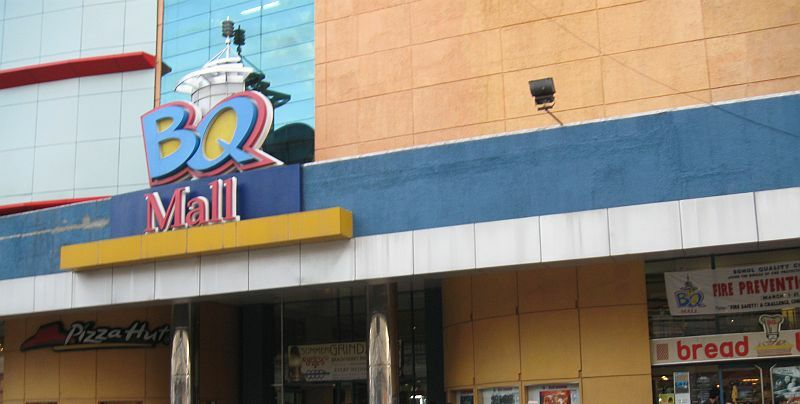 Bohol Quality Mall or BQ Mall is the second largest shopping center in Tagbilaran City. Find Special Discounts and promos at BQ Mall Bohol shopping center in Tagbilaran. That would be great! Please consider becoming a Mall Advertising Sales Rep with us to sell advertising to these mall stores.